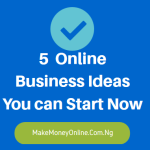 In this case study, I will show you 10 ways Linda Ikeji makes money from her blog – http://www.lindaikejisblog.com. 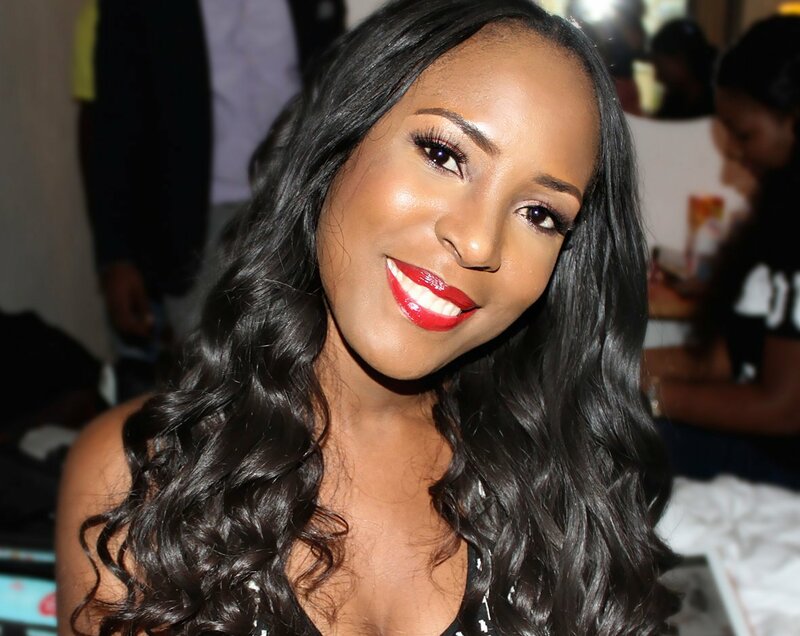 You might be looking for linda ikeji’s net worth and ways she makes money from her blog. 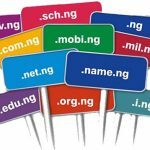 Of course, if you want to be a successful blogger in Nigeria, you have to learn from what she’s doing since she is already successful in the business. As you will know, Linda Ikeji is one of the most famous bloggers in Nigeria. According to unverified reports, Linda Ikeji worth about $11.625m. 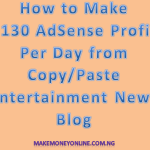 lindaikejisblog.com is an entertainment blog in Nigeria. Recently, she launched a social media LindaIkejiSocial.com. Now, the question is… how is she making her money? Yes… that’s what we will try to reveal in this post. I am not trying to probe her, rather we are seeing her as a role model to many new bloggers who are still searching for ideas to hang on. 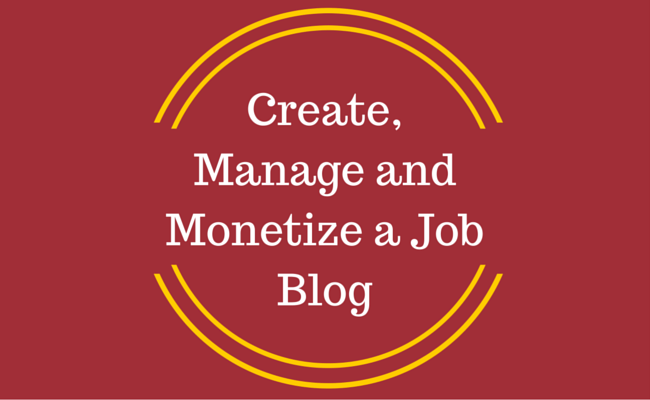 Before we delve into her money making strategies, let’s take a look at her blogging career and what she did to become this popular. She started blogging since 2006. By that time, only few people knew about bogging. She was exposed to the business earlier than most of us. As a celebrity then, her status really help her to get followers and fans who eventually became her blog readers. Yes, not only that, one thing made her very successful in blogging. Since then, she has been so consistent by publishing current entertainment news and gossip. .. And you know very well what consistency can do to your business. She is very hardworking… publishing like over 50 articles per day. Let me tell you, even if those articles are short, it’s very difficult to source for the information and make them interesting for you to read. She didn’t only publish on her blog… She did many other interesting things too… like giving monetary giveaways. Of course, you know that the currency to internet income is web traffic. More web traffic = more money. So when everyone rushed to her blog to read the latest entertainment gossips. Others sleeps in the blog’s comments section to be chosen in LIB giveaway… She didn’t have other options than to make more money. Ok… How did she make this money? www.lindaikejisblog.com has received an estimated 4,070,400 visits over the last 30 days. See the lindaikejisblog.com Traffic Estimate below. This 4M plus users means a lot. 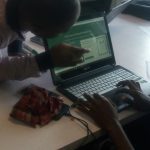 And now, her blog looks like… Alaba international market + Computer Village+ Onitsha Main market + Livestock market in Kano + Ariaria International Aba + Kurmi Market – Kano + Ogbete Main Market – Enugu. Yes… because her blog has a lot of traffic, big brands and companies now see her blog as a hub to showcase their products and services. 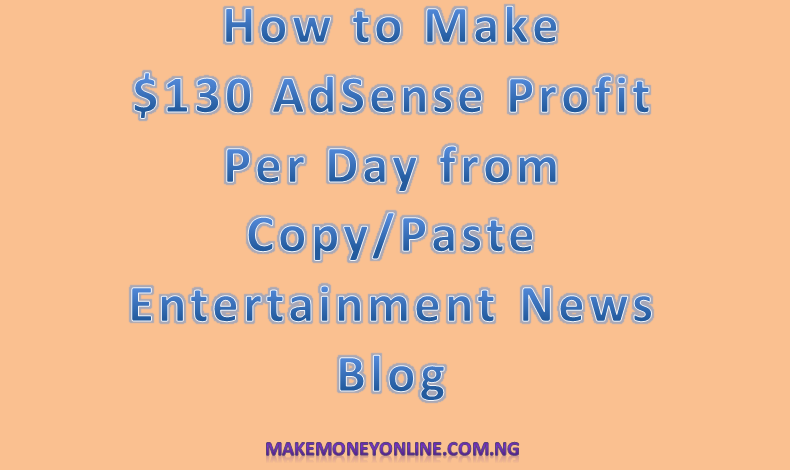 You will see the likes of Zenith bank, UBA, Dangote Cememt, and others rushing to advertise on LindaIkejisblog. She now ends up charging premium prices for banners ad slots as well as sponsored posts. No wonder she doesn’t pick my calls even for the first time. But no offense whatsoever! You will also see her making use of all nooks and carnies of her blog for advertisement so as to meetup with the many advertisers who is begging her for a slot. Sometimes if you enter lindaikejisblog.com, you will observe that even the background picture is an advert. As in seriously, she is making money like water. 1. Google AdSense: This is one of her most sustaining income source even when the blog was not this popular. According to reports, Linda Ikeji currently makes nothing less than $50,000 monthly. My friend, it could be more because she has a very good US audience reading her blog. 2. Banner Adverts: You cant really figure out the amount she is making from banner advertisement. But from many unsubstantiated reports, she is making at least N3 million from top banners alone every day. 3. 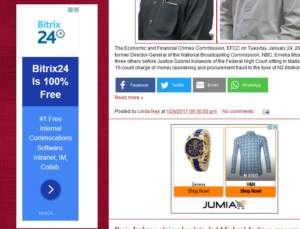 Custom Adverts (in sidebars): Linda Ikeji makes as much as N6 million every month by placing like 12 custom ads. 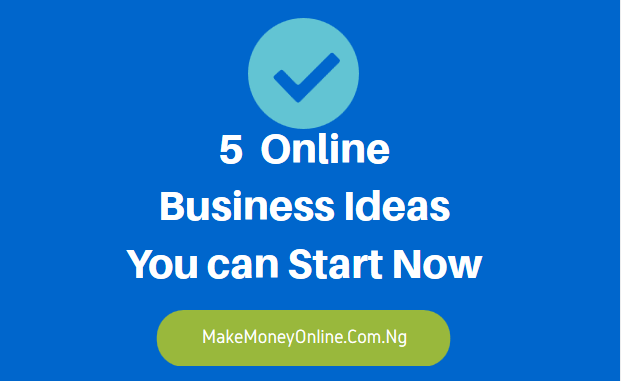 Linda ikeji blog advert rates is N500,000 each per month. These ads are paid directly by companies or agencies. 4. Site takeover: This is the large background image when you visit lindaikejisblog.com. Linda Ikeji’s blog site takeover costs N750,000 per week and this is about N3 million in a month. 5. 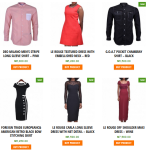 Sponsored Post: According to reports, Linda Ikeji charges N50,000 for sponsored post, and she accepts about 5 – 10 sponsored posts everyday that brings in her potential income N500k. How much does Linda Ikeji make in a month? Seriously I no fit talk… but we can learn from her. Make sure you don’t miss that episode… Stay tuned. I need you to coach me and my friend. Nice one. But how does she make money through her app? Chai!! she is no doubt a role model. 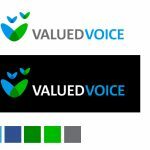 i will also start blog in less than a month by God grace.